It's time to protect your assets. We understand that when a loved one makes the difficult decision to enter a nursing home it can be an emotional and stressful time for the entire family – we’re here to help. 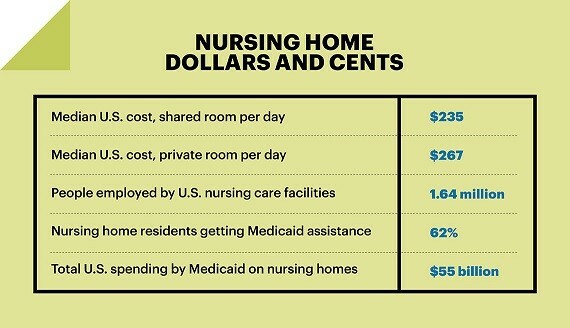 According to the AARP, the average cost of a stay in the nursing home in the state of Ohio is over $7,000 per month. If you don't have the proper planning in place, a life changing event has the potential to cost you your life savings. We can help you protect your assets so that you don’t lose everything to the nursing home. Contact us today to schedule your free consultation with an experienced elder law attorney. 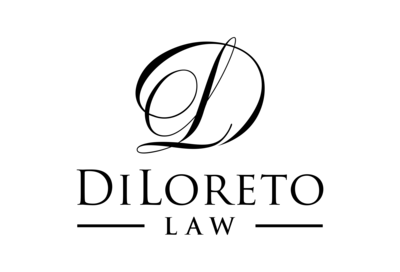 Attorney DiLoreto was very knowledgeable about estate planning. She explained everything to us so it was actually understandable. Everything was so organized and went so smoothly. Would definitely recommend her for your estate and probate needs! - Krissy L.
Megan was super helpful and informative in setting up our wills and trust. She made everything easy to understand and answered all of our questions. Highly recommend! - Nate L.
Mrs. DiLoreto helped me navigate a difficult time in my life. Her expertise and compassion made me feel at ease. Highly recommended. - Anthony D.
© 2018 DiLoreto Law, LLC.